In high winds we would recommend using an awning bead strip which feeds into the Figure of 8 and the Awning Rail called a Kador Strip. 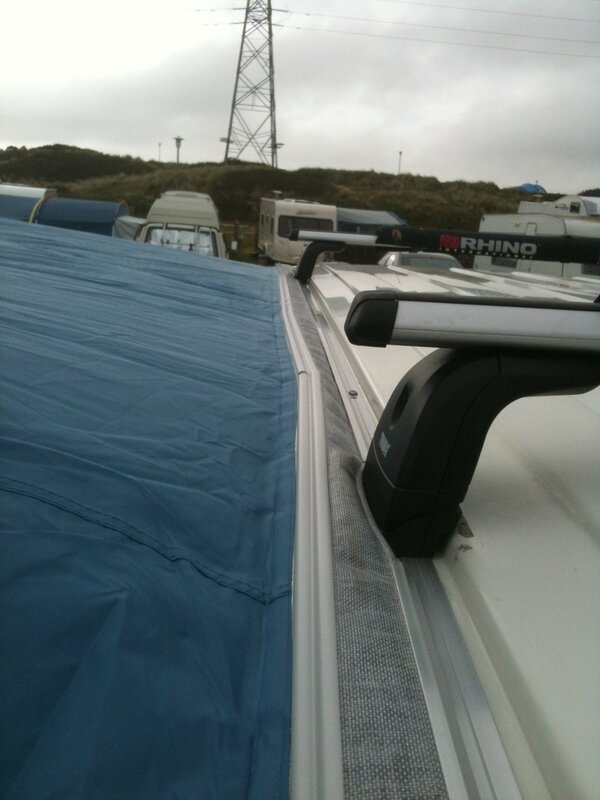 This attaches the awning rail and your canopy together in the most reliable and weatherproof way! 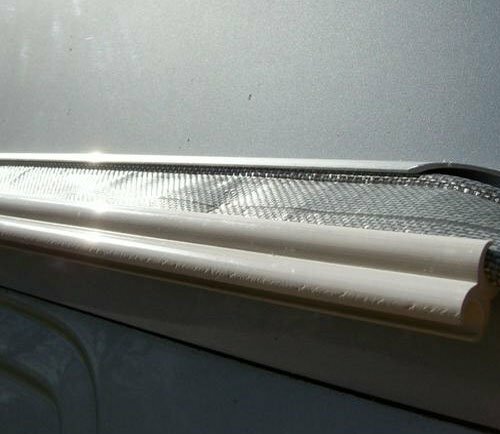 If you have a C channel awning rail like the ones I make, I would recommend using an awning bead strip which feeds into the Figure of 8 and the Awning Rail called a Kador Strip. 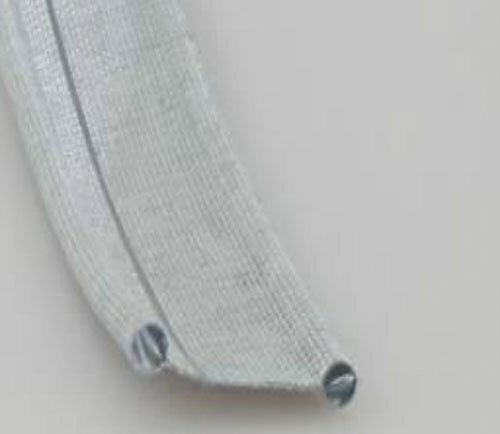 This one has a 6mm (sometimes referred to as a 7mm) beading on both sides. 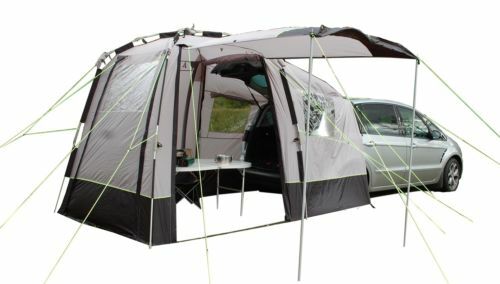 This is suitable for standard sized awning rails and standard Figure of 8. 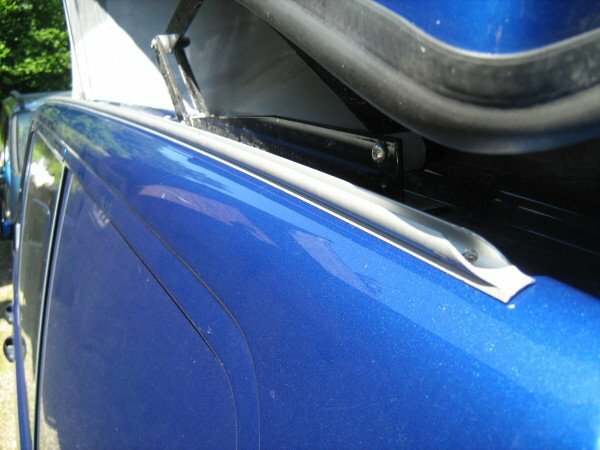 This attaches the awning rail and your awning together in the most reliable and weatherproof way! Simply slides in from one end. 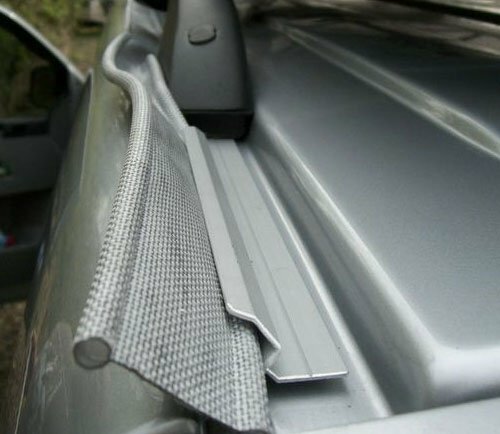 We stock 3m Kador Strips as standard but if you require a different length please enquire. Order yours today! 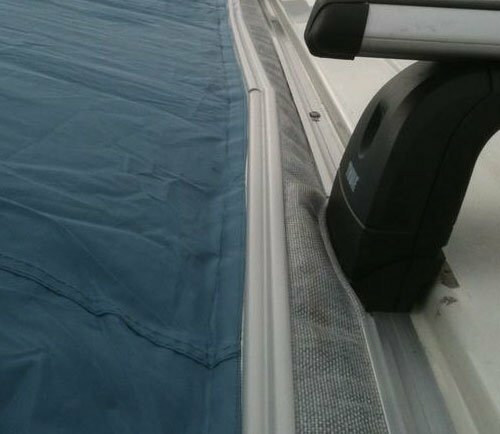 (If you have a Fiamma windout awning canopy, there is a channel you can use in that, however you will need a 4mm-6mm beading, not this one). I read this article and found it very interesting, thought it might be something for you. The article is called 3m 6mm-6mm Double Kador Strip and is located at https://camperessentials.co.uk/shop/3m-kador-strip/.